David Weintraub led a hike along the Arthur Emmes Trail out towards the bay. Kevin Levesque lead fellow members up to the Reno Balloon Festival with a side trip to the Camel Races. Terry Toomey lead a day trip to Point Reyes in October. We captured images of Nature and Wildlife. David Weintraub lead a day trip to Treasure Island to get shoot of Fleet week in October. 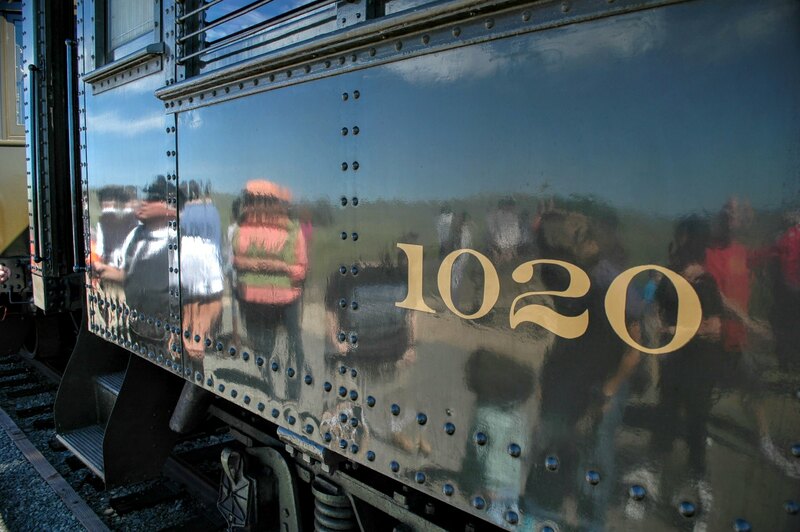 Terry Toomey lead a day trip to the Western Railway Museum in April. We had the opportunity to shoot rail equipment and wild flowers. After visiting the museum participants meet at .. for lunch. For four days in March club member Jeff Dunn, a geologist and former Park Ranger, lead us to some well known and less well know locations in and around Death Valley. Among the places we visited were; Mummy Canyon, Artists Backside Wash, Dante’s View, Zabriskie Point and the Devil's Golf Course. In January, we drove down to the San Simeon area to photograph the elephant seals during the mating season. We had the opportunity to shoot sunset and sunrise at Elephant Seal overlook and Northern Elephant Seal Rockery at Piedras Blancas. Terry lead fellow members up to Sacramento via Amtrak. There were riverboats, museums (both railroad and automobile) and the Old Sacramento State Historic Park to explore.